It takes a brazen personality to excel in the competitive sport of professional cooking. 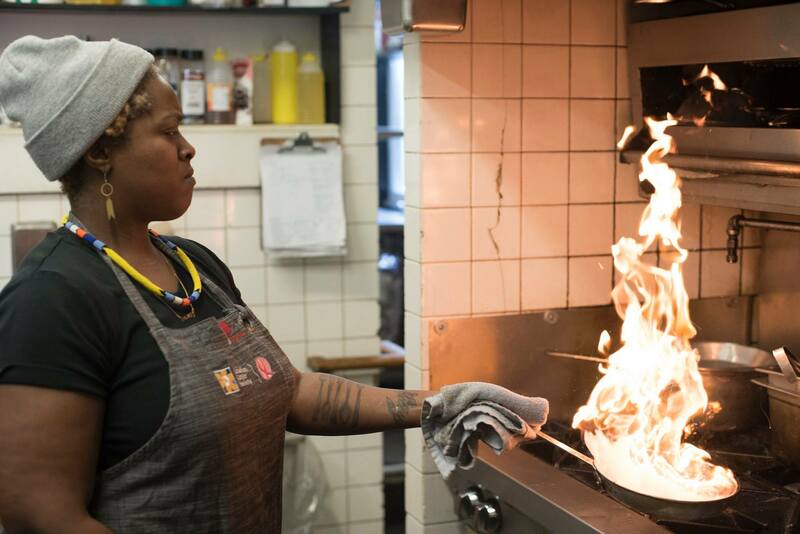 Meet seven female chefs at the forefront of a revolution. The chef of the evening will be protagonist of the film and star chef Angela Hartnett (“Murano”, London).